Happy Friday. I hope you all have had a wonderful week. 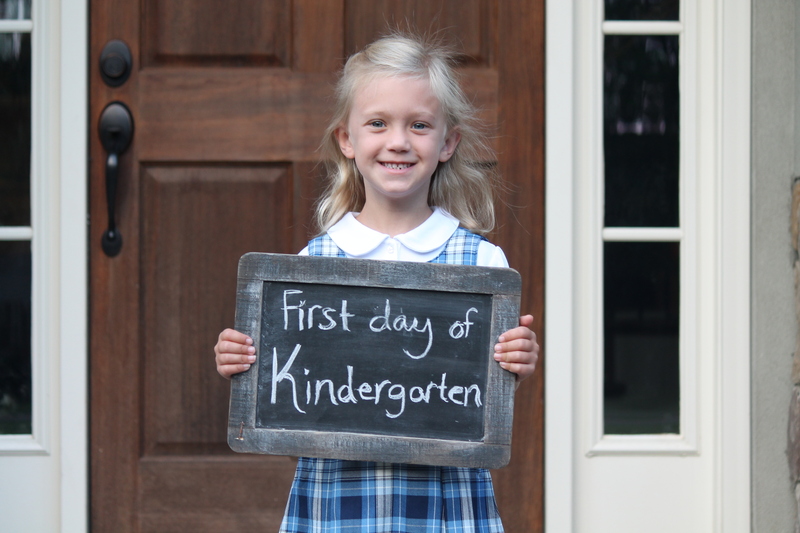 My baby girl started Kindergarten yesterday so we are officially in back to school mode here. I definitely shed a couple (a lot) of tears after we dropped her off at school but she was so excited and I could not be more proud of her. Now that summer break is over I’m finding myself wanting to organize and declutter the house, which I’ve been working on these past few days. It’s been a very daunting task and sometimes I wonder if I’m helping things or making it even more messy…. These fried green tomatoes makes this southern girls heart very happy. This is a casserole my whole family can get behind. This looks better than take-out. Since it’s been a few weeks since I’ve posted a Friday Favorites post I have several book reviews to share. The first one is Stay with Me a beautifully written, yet heartbreaking and tragic story, of love and family. A powerful novel of enormous emotional power, Stay With Me asks how much we can sacrifice for the sake of family. The next book is Everything Here is Beautiful. Told from alternating perspectives, Everything Here Is Beautiful is a heart-wrenching story about family and relationships. This novel gives a detailed look on how mental illness can affect not only the person suffering, but everyone around them. Lastly I read, You Think It, I’ll Say It. After reading the previous books that were pretty heavy I was in the mood for something a little lighter. This one definitely fit the bill. Truthfully I wasn’t sure how I would feel about this book since it’s made up of short stories but I found it very entertaining. Each story grabbed my attention and there were a few I felt could have been expanded on and made into a novel. These essays are about first impressions and judging others, but written in a funny and relatable way. My oldest girl starts Kindergarten soon. It’s going to be so strange not having her around! I hope things are going smoothly!